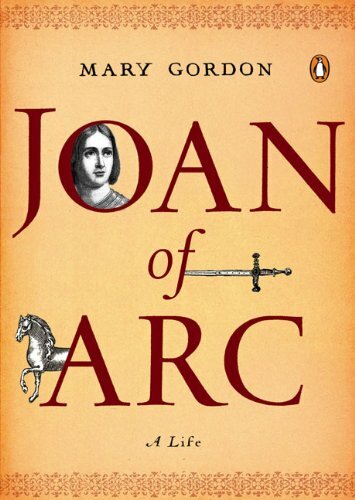 Posted in Biography, Cultural impact, E-Book, Instant Access, Nonfiction, Recent PublicationsTagged Book, e-book, Joan of Arc, Mary GordonBookmark the permalink. The most interesting thing in this book is Gordon’s reflections on how society responded to Joan. It isn’t the best book for a complete historical overview, but it does raise some thought-provoking fresh perspectives.